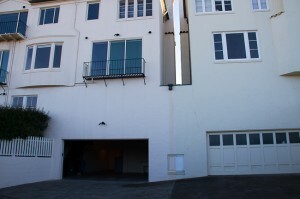 A few months ago we measured a large and bautiful home in Sea Cliff. 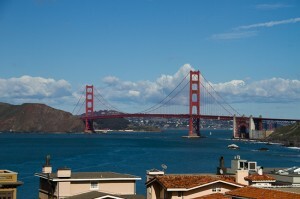 We are lucky enough to measure a lot of large beautiful homes in Sea Cliff. The difference with this home is that it is a cojoined twin! A rare shared foundation and rear wall with its neighbor. We’ve seen this once before – it was another beautiful home in Pacific Heights. In that case we were told that the twin mansions were simulatenously built for a father and son. There was even a passageway through a crawl space from one structure to the other. We’re not sure what the circumstances were when our Sea Cliff home was built, but we’re curious. I was skiing in Tahoe this weekend. When I am lucky enough to be skiing in Tahoe I think of Alpine Meadows. Which brings back memories of one of my favorite projects. Here’s a little flash back to winter 2011 (before Squaw and Alpine combined). We were contracted by JMA Ventures to document the main lodge, mid mountain chalet and the employee lodge. 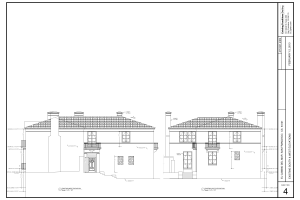 With all three buildings we created two dimensional AutoCad existing conditions drawings and Revit Models. 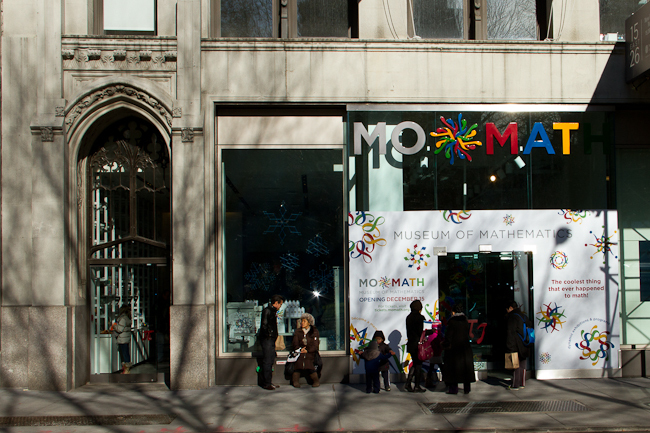 (a good example of our ‘Floor Plan Only’ option in Services) The MoMath officially opened in Mid December, 2012. I had a chance to visit the other day. The museum looks great – a wonderfully interactive experience for children and adults alike. There were a couple glitches. A few of the interactive displays were down and the entry ticket kiosks wouldn’t take credit cards, but all in all it was super cool.